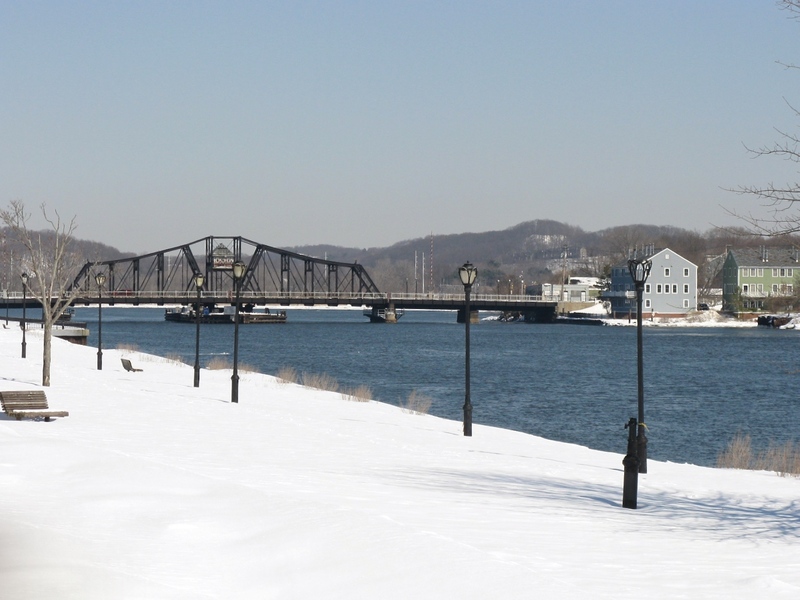 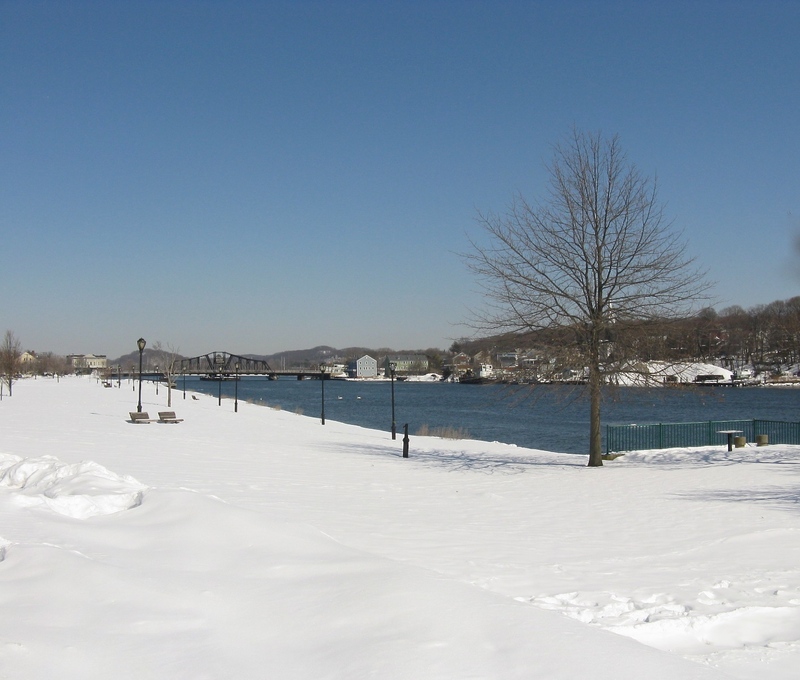 New Haven, CT – Snowy view of the Quinnipiac River. 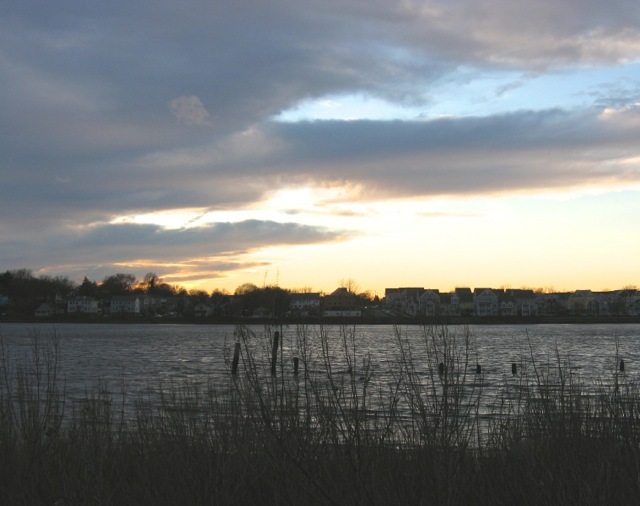 New Haven, CT – dusk at Quinnipiac River marsh. 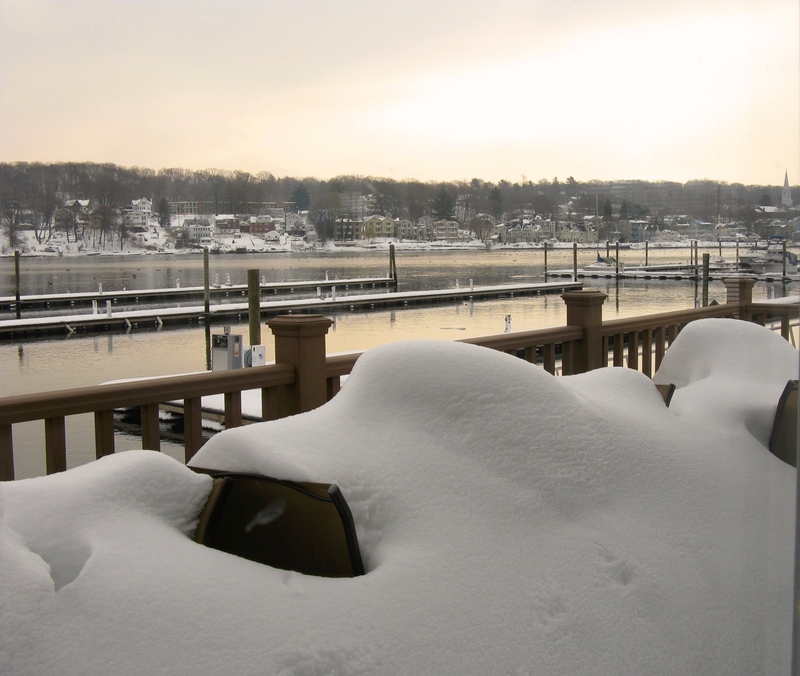 New Haven, CT – Fair Haven in snow. 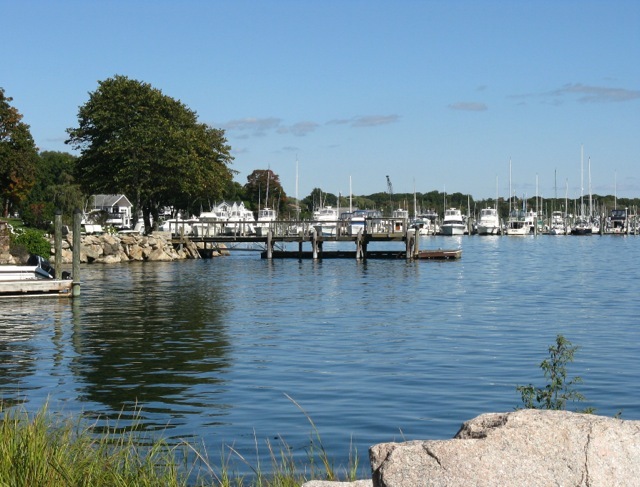 West Haven, CT – Savin Rock Park. 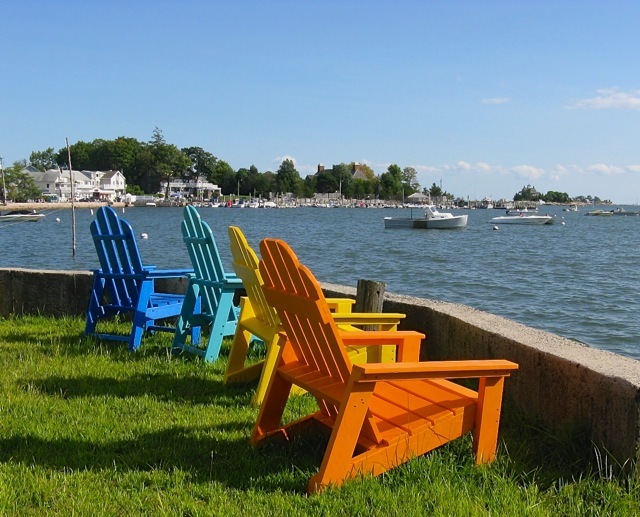 Branford, CT – Foote Park. 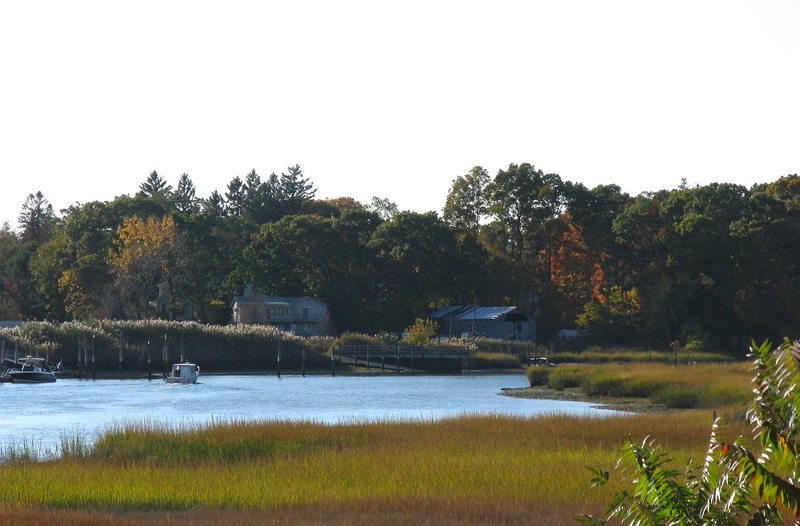 Branford, CT – Stony Creek. 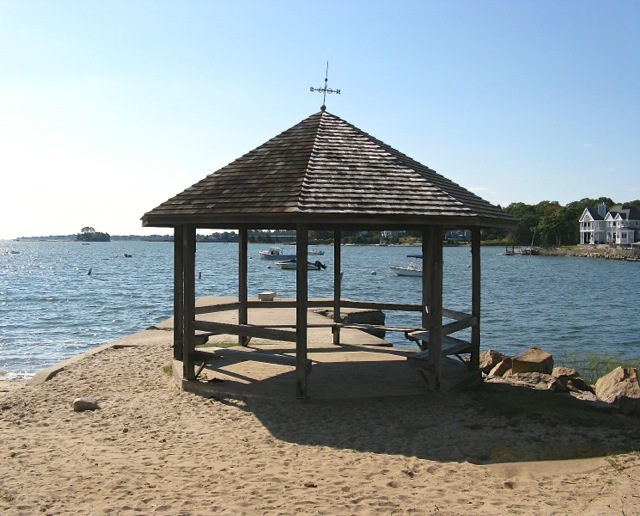 Branford, CT – gazebo at Stony Creek. 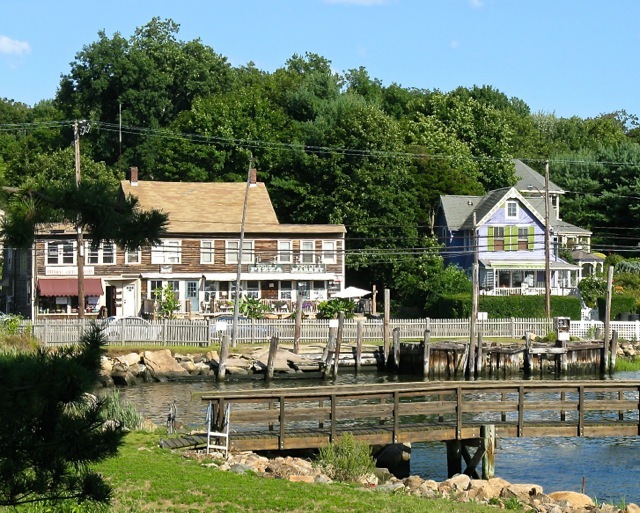 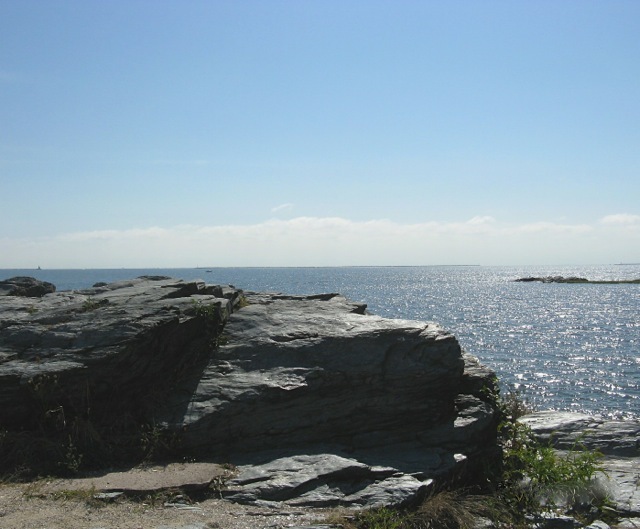 Branford, CT – Branford Point. 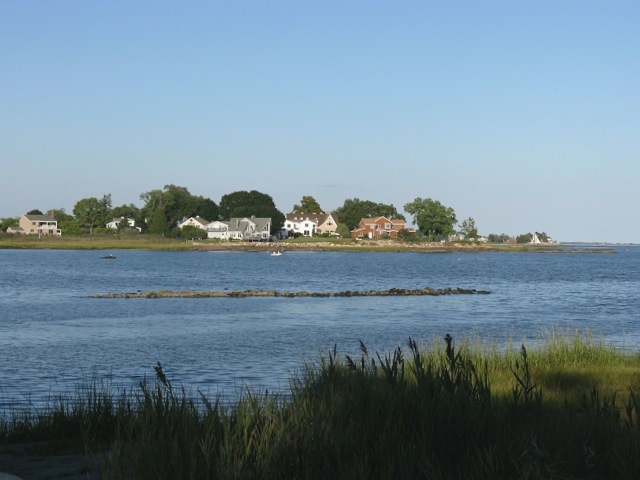 Guilford, CT – Chaffinch Island Park. 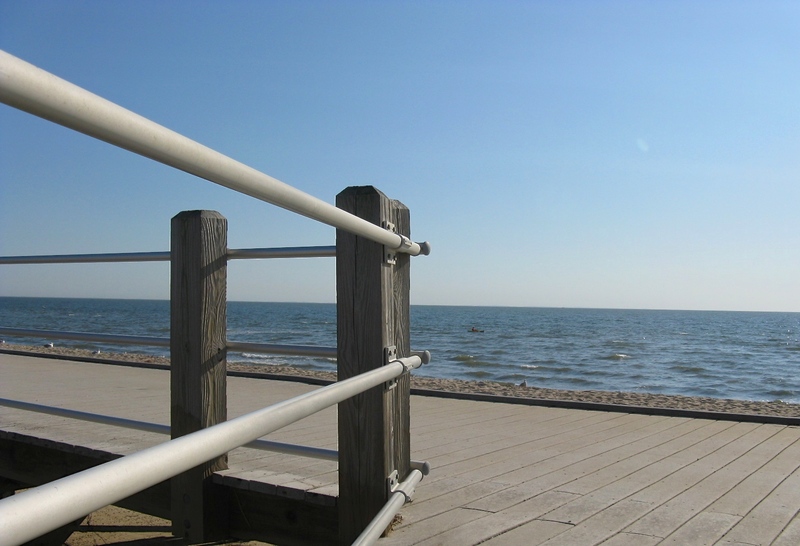 Madison, CT – Hammonasset Beach. 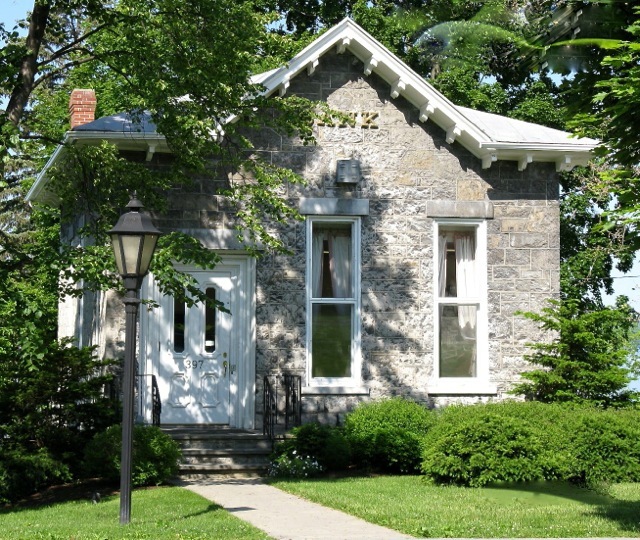 Aurora, NY – First National Bank of Aurora. 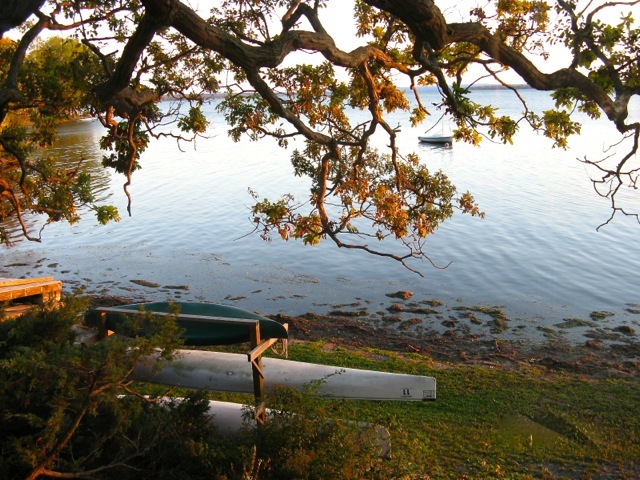 Caygua, NY – Cayuga Lake in autumn. 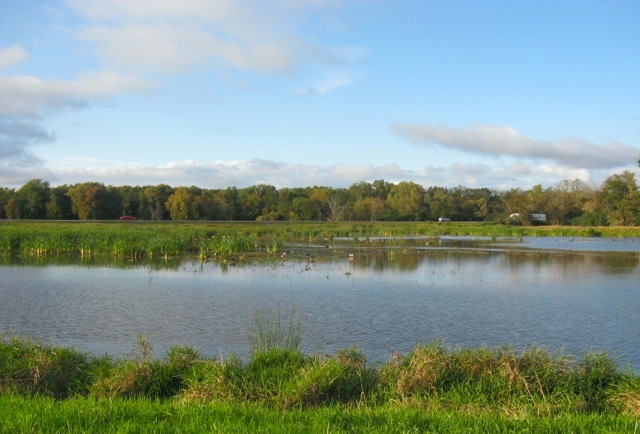 Seneca Falls, NY – Montezuma Wildlife Refuge.